An 18-hole executive style golf course. 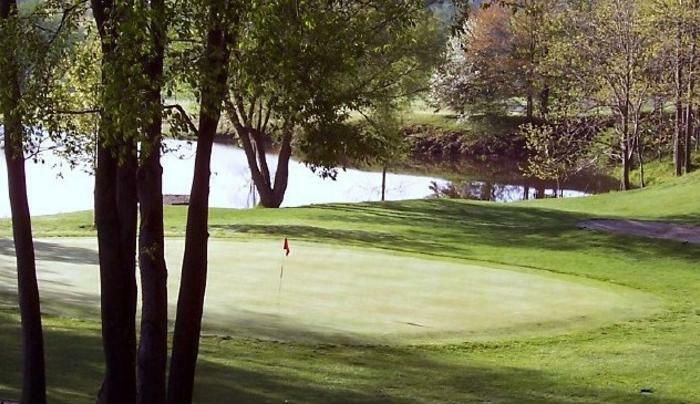 This short layout provides for a fun golf experience for golfers of all skill levels. 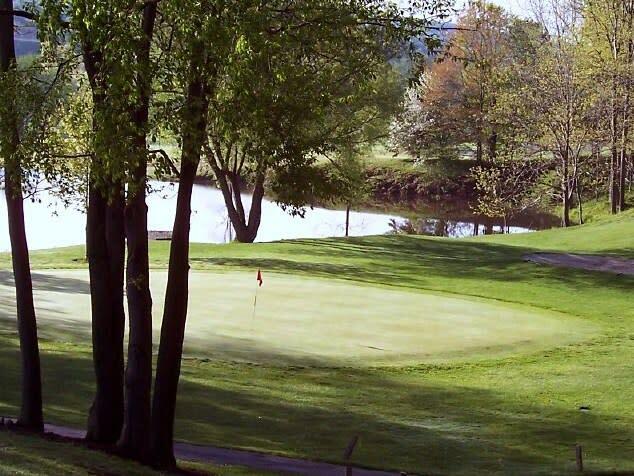 Online tee times may be available at Quiet Times Golf Course or at nearby golf courses, often at a substantial discount from the going green fees rate.